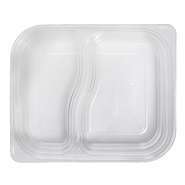 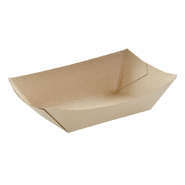 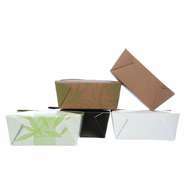 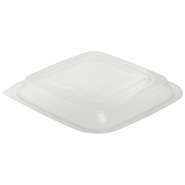 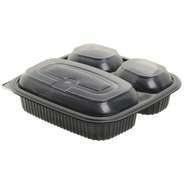 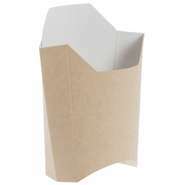 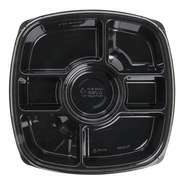 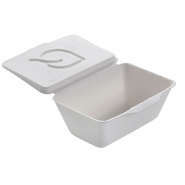 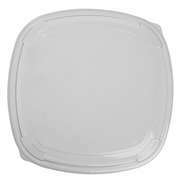 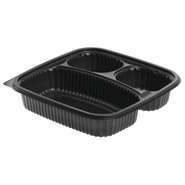 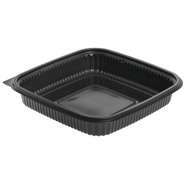 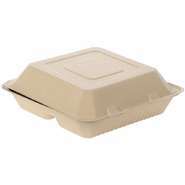 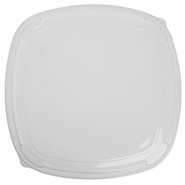 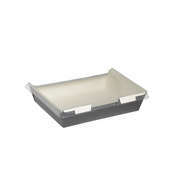 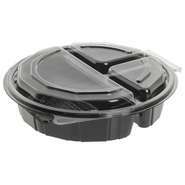 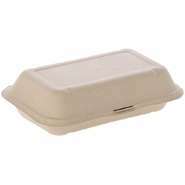 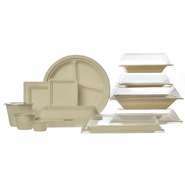 Carryout packaging is available in a variety of styles and materials designed to keep takeout foods hot and fresh. 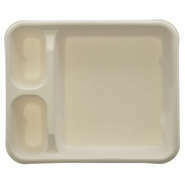 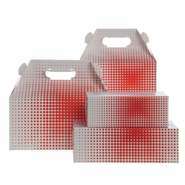 Snack boxes, barns and divided hinged containers are among the most popular. 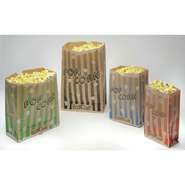 Concessions packaging, such as popcorn bags, French fry pails, hamburger clamshells and food trays are designed for immediate consumption of concession style foods. 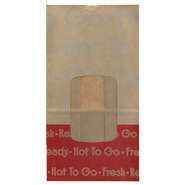 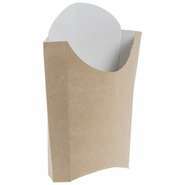 Kraft paper fry cones feature a fold-out sauce cup for ketchup and other dipping sauces.